Voke VR, a virtual reality (VR) company founded by two former Washington State University (WSU) professors, is working to build Intel-backed immersive tech for live events. 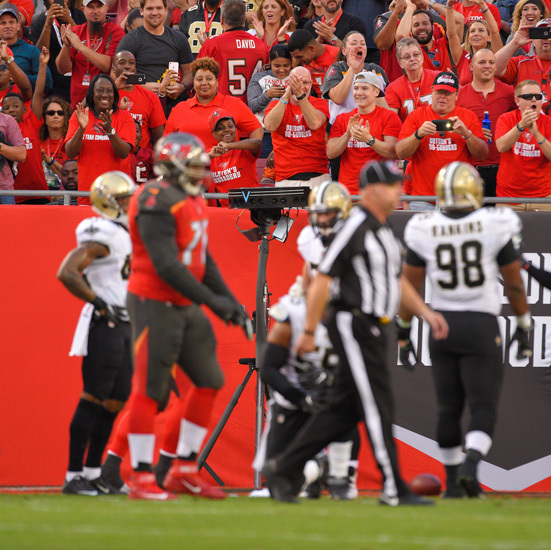 Launched by professors Jay and Uma Jayaram in 2004 and acquired by Intel Capital In November 2016, Voke VR allows viewers to experience live events like football games, concerts, fashion shows and more. At the core of the platform is Voke’s TrueVR product, which delivers full stereoscopic 3D video that is integrated with augmented content in a 360-degree VR environment. It uses multiple camera angles with zoom capabilities and synchronized DVR, so that viewers can control what they want to watch. Additionally, with TrueVR, content is captured, encoded, synced with scores, metadata and audio and delivered in real time to multiple platforms. Prior to founding Voke, the Jayarams received Ph.D.s in mechanical engineering from Virginia Tech and taught at WSU’s School of Electrical Engineering and Computer Science — Jay as a professor for 22 years and Uma as an associate professor for 11 years. During that time, they founded the Virtual Reality and Computer Integrated Manufacturing Laboratory in 1993. The lab began exploring the use of VR to provide training on the assembly of machinery like the Komatsu press machines manufactured in Japan, among other design and manufacturing projects. 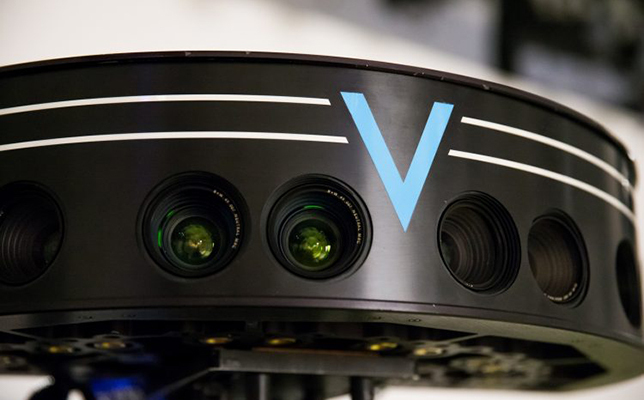 Their Voke VR tech “was the first of its kind, deploying panoramic cameras and allowing people to view live panoramic video without distortion,” according to The Daily Evergreen, WSU’s student newspaper. The platform debuted at WSU at 2012 football games in Martin Stadium and has since been used to broadcast various basketball and football games. To learn more about the tech and its capabilities, visit the Voke VR site.